Optimizing health engagements and care outcomes through IT. Create ambitious digital experiences with us. 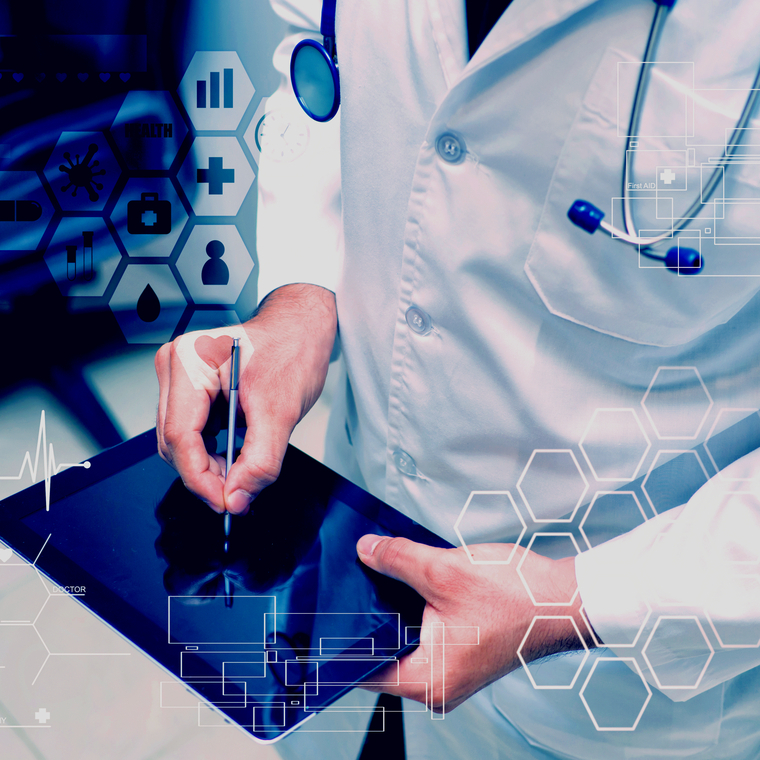 Faichi Solutions, is a technology company specialising in solutions and accelerators for the Healthcare companies, especially the providers, payers to life sciences organizations. We also specialize in the development and integration of enterprise products and web applications, with over 40 products and 70 web + mobile apps released for our customers. 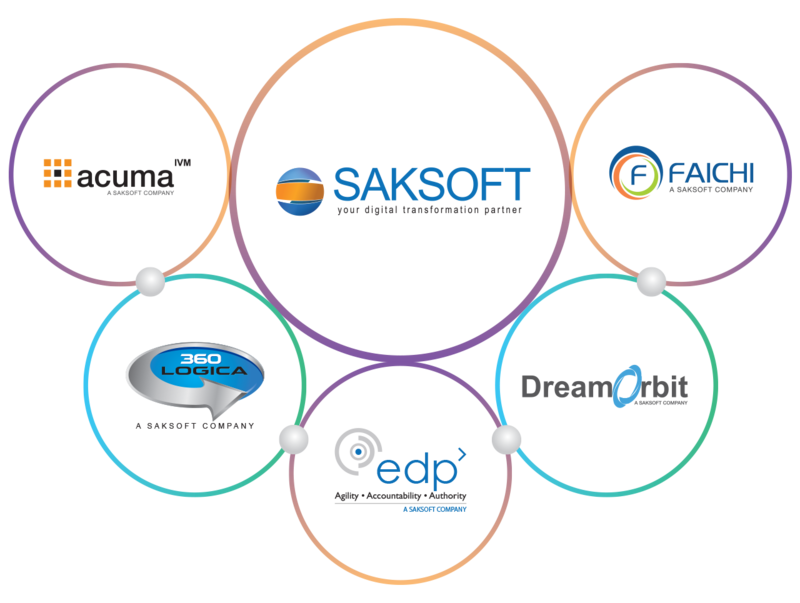 Faichi is the latest pearl to be added to the String of Pearls strategy of Saksoft Group. Faichi’s Healthcare solutions and Drupal expertise plays a crucial role in enhancing overall capabilities of the group companies. Build, Scale, Integrate, and Sustain! This time it was conducted at Orlando Florida convention center which is biggest in the world to the best of my knowledge.